Dragon Tiger is a game that is an entirely different card game compared to the offerings in most online casinos. It might be the easiest card game to most gambling aficionados but is also among the most exciting. The 25-second rounds are among the key attractions of this game. Live Dragon can be defined as a two-card version of the classic Baccarat. The game is popular in Asia and is mostly played on Asian themed casinos. The popularity of this among global players keeps increasing thanks to the exciting nature of the game and the facts that it is quite accommodative. The game is played using a standard deck of 52 card, but with no jokers. 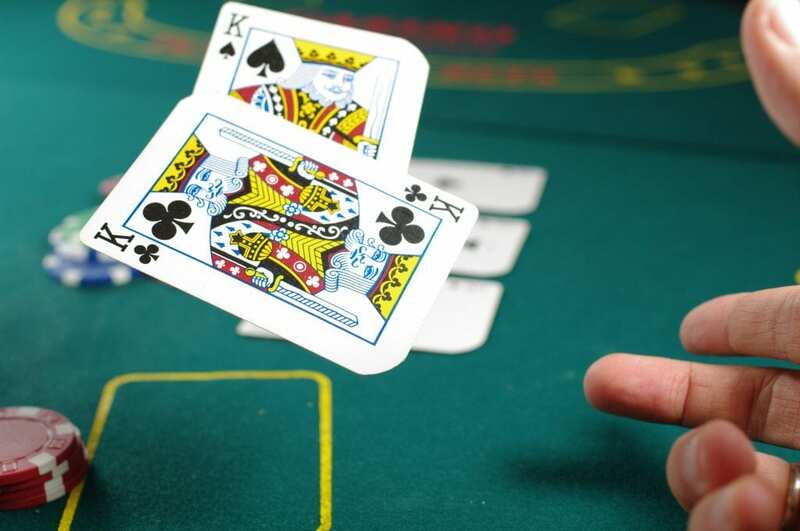 The cards are dealt, most commonly, from a blackjack shoe with six or eight decks. Unlike the blackjack, players do not play against the dealer, but against themselves alongside the dragon and the tiger. The player aims to choose who between the Dragon or Tiger will be dealt the stronger hand. Dragon Tiger differs from the Baccarat in many ways, one of them being that no additional cards are drawn during the game. This means the player get rid of hand, instead of building on it. A player must choose to wager on either the Dragon or the Tiger then waits for the cards to played face up on either the dragon or the tiger’s hand. The most strategy used in this game is quite straightforward as it requires players play by the rules. Aces are lowest ranked cards meaning that they are considered the lowest card, before the 2. Secondly, regardless of whether you choose the Dragon or the Tiger, and there is a tie, the house takes half of your bet. Ideally, The easiest strategy here is to follow the last winner, hoping to catch a streak of hands. Dragon Tiger originated in Cambodia and was mostly played by a Asian gamblers. The game has since grown in popularity and is now played by players all over the world. It is fast becoming one of the most popular casino games in both online and land based casinos. The simplicity of the game seems to attract many players as it is easy for beginners to learn and fun for experts to play. There are no complicated rules and a very small, if any, learning curve. The odds of winning are also favourable making it enticing to players as well. If you live in South Africa, or you are simply visiting but the Dragon Tiger has caught your eye and you are looking to either give it a try or to continue to play, there are a number of ways that you can do so. South Africa has several casinos for you to enjoy, but if you don’t have access to a land based casino with Dragon Tiger, you can always play online. If you do choose to play in South Africa, ensure to familiarize yourself with and understand the regulation and laws surrounding gambling.